Broke Piggy seems to be one of the hottest booths to visit at Designer Con next weekend. 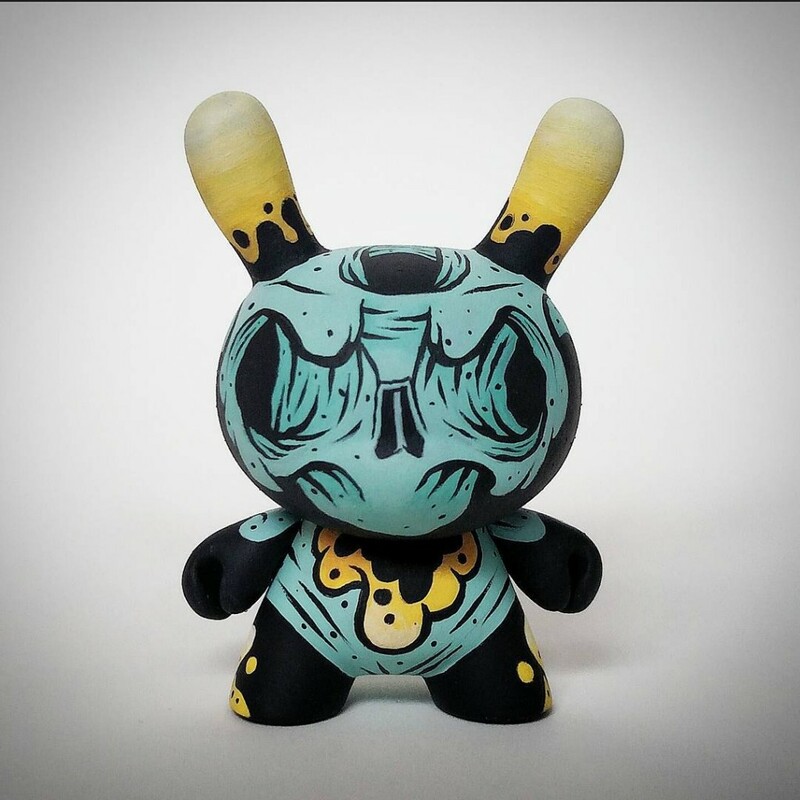 We’ve already mentioned their Custom Dunny Series with The Bots (read: HERE). Not to forget Broke Piggy have got the Lo Tech Constucts series with Scott Tolleson, Leecifer & MadL too. They will also have a set of custom Kidrobot Dunny from Cat Atomic. Priced at $75/£50, you can pick up either A Cosmic Spill, An Atomic Fiend or Cosmic X-Ray custom Kidrobot Dunny from the Broke Piggy booth at DCon. We were lucky to meet Cat Atomic at New York Comic Con. Really sound guy. If you want to check out the work of Cat Atomic (which you should) then head over to Faceboo and Instagram.